A whopping 700 lumens and 100 metres of visibility make the BUSTER 700 a reliable partner for your trips through the night. 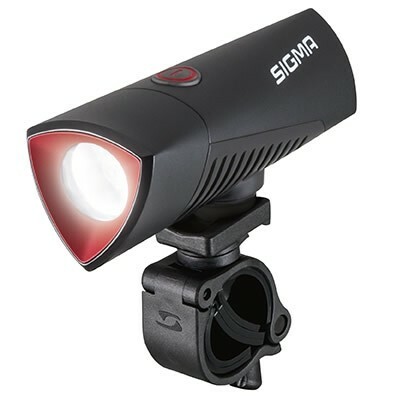 The helmet light is equipped with a powerful CREE LED and has four light modes as well as a fade-in and fade-out feature. Using the integrated slider the BUSTER 700 can be pushed onto the helmet holder and removed easily.